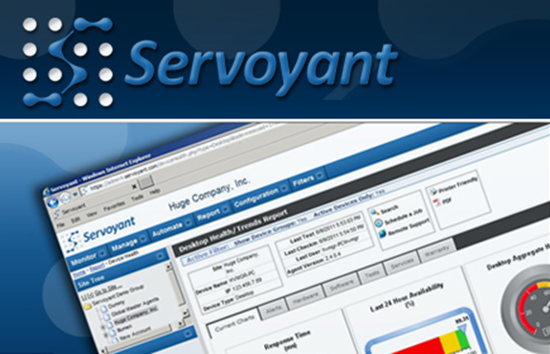 With rapid deployment and customizable configurations, Servoyant unifies disparate network support tools into a single platform. As a SaaS offering, Servoyant has a quick signup process, rapid deployment, provisioning templates and automated discovery. Administrators can manage and monitor an entire network in minutes. Servoyant does not provide for a “closed-loop” system as it is our belief that an external system should not clear an alert whose condition may not have been resolved. Servoyant provides an auto-clearing system that will clear the alert when the alert condition has been resolved as an alternative method. 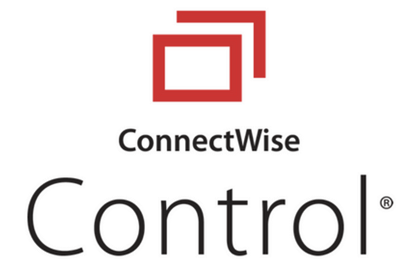 Device configurations will be exported from Servoyant to ConnectWise Manage automatically in order to maintain current configurations in ConnectWise Manage.